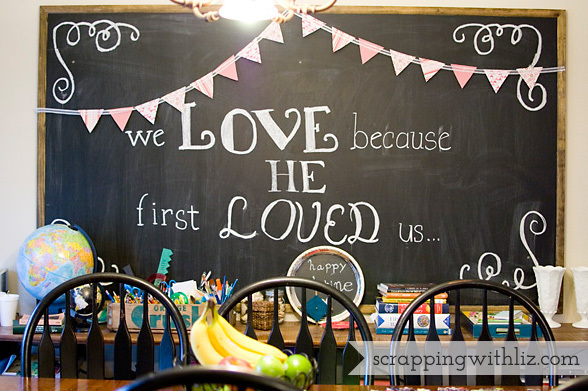 What a wonderful chalkboard! I love what you wrote about Him. 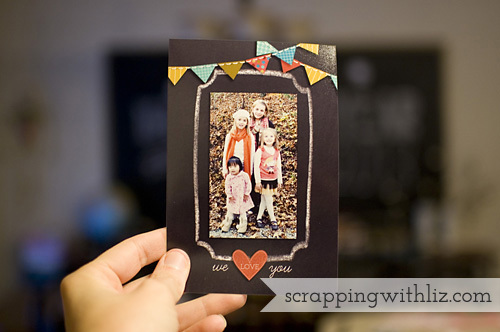 I wish I would remember to send the grandparents photo cards for every holiday/special day, but I don't. Your card is awesome! March is St. Patrick's Day, but if your kids are on Spring Break during the month, maybe you could make it about that. My son loves Spring Break, even if we don't go anywhere.